Greetings my fellow typewriter enthusiasts! I am planning to buy a mid-century(ish) standard typewriter, a workhorse that could type some really dense books without a problem, a smooth and high quality tank that could stand half a century only with basic cleaning (maybe a bit exaggerated, I hope you get the hyperbole). Among the different models I am considering is the Underwood Touchmaster 5, I love the front margin setup and the bulky design. However a typewriter technician told me that such model (as the Touchmaster 2 and the Typemaster apparently), uses a ball chain that tends to break and would be really hard to find a replacement, so he doesn't recommends me such machine considering the use I plan to give it. I know what chain the technician is talking about, however I am not sure if it actually breaks with ease, neither what it does or found any information about it getting damaged, and I wouldn't like to discard a machine for something that maybe can be ignored or fixed easily (also I am quite curious now). So my questions are, can the machine keep working even if that chain breaks? Is that chain related with the automatic spool inversion or movement? Can that chain be replaced by any other ball chain or belt?
. . . Should I instead consider other models like the Facit T2, Olympia SG3 (the black keys one) or the Royal 440? The ball chain drives the ribbon spools round, so if it breaks, the ribbon will not move along. The Olympia SG3 or SG1 in good condition would be a much better bet, or even a Hermes Ambassador if you can obtain one. What part of the world do you live in ? A fairly important function for such little chain, well that discards it for now, maybe in the future I will try to make some repair experiments if I acquire a Touchmaster. I think I could find an Olympia SG3 in fairly good condition, made in Germany hopefully. The Hermes Ambassador seems like a really good option as well, thanks. I am located in Guatemala, Latin America. The Olympia SG3 was also made in Mexico, as I think you know. They are still good machines so don't dismiss one out of hand if you can't find a German-made one. The technician I talked with also restores machines and sells them, he could offer me a German one, even a green keys one. I have seen them around, great touch and quality. But I agree, there are some really good Mexican ones, as I have seen some in the typewriter database. Apparently there are also Brazilian ones, but I still have to see one. I have a number of Underwoods that use the "chain" system, and I've yet to have one break on me. They get used, but admittedly not for writing books. I think they're excellent typewriters, but I agree with thetypewriterman's recommendation. My "high quality tank" of choice is the Olympia SG1 (the SG3 is excellent too, but it lacks a few of the SG1's features and I prefer its older aesthetics). I have one dedicated for a novel that I'm working on, and it's never missed a beat - yet. Maybe someday I will get all the machines mentioned above, I hope, but for the moment the Olympia SG1 ans SG3 have my attention. Both are reliable and magnificent machines, I have no doubt of that. However, mostly for curiousity, I still would appreciate any comparison with the Facit T2, if anyone has any experience with that machine of course. I know they are a little quirky, but I am mostly intrigued for the quality, reliability, smoothness and ease of maintenance compared to the SGs. Nothing wrong with the T2, it's quite a nice machine too, but the SG1 is still my favorite standard. 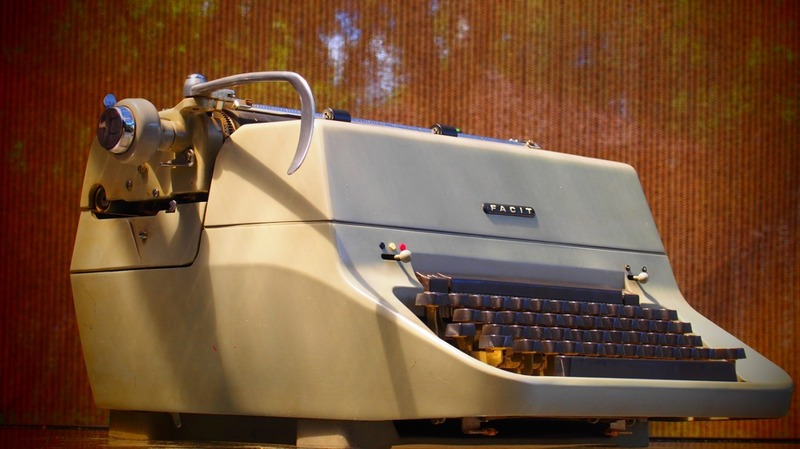 Facits are well made, sort of like the Volvos of the typewriter world, so you won't go wrong buying one instead of an Olympia if the opportunity presents itself. but I'd rather be chillin' with a SG-1! Well then, I have made my mind. I will aim for the Facit T2, only for the very reason that it would be more exotic in this region and seems trustworthy enough in what respects to it's quality for not worrying that much for the need for change a piece. However if I can't find one or it gets way to pricey, I shall go for the Olympia SG1, actually I hope to eventually get an SG1 as it seems it is a "must have" if one starts collecting. The Olympia SG3 as the third option, which would be the easier option... Then maybe the Hermes Ambassador or the Standard 8. Well, that wraps it up, thanks to all! Just a quick note: typewriters shouldn't be pricey. There are plenty of them around, and with a little vigilance and patience you should be able to buy a working machine for next to nothing. 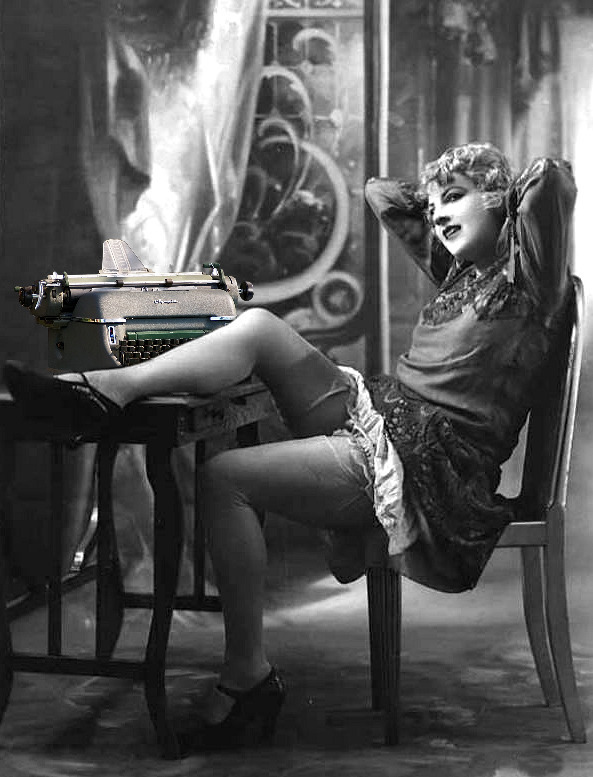 And when you don't overspend, and the typewriter fails and can't be repaired, you won't feel bad about it. Good luck and let us know what you bought (with pictures, of course).